Here are some of our preselected showcase homes for sale or rent, which we truly believe offer the best value in terms of price and location. 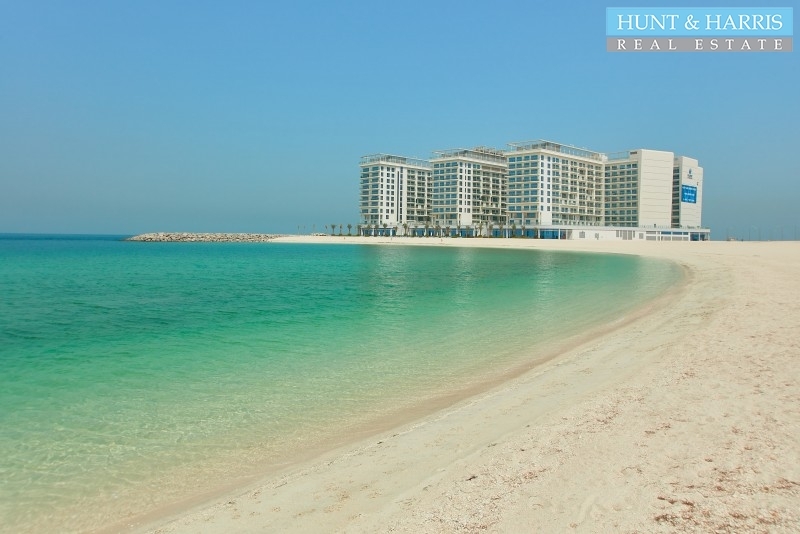 The PropertyLarge Stunning Beach Front Villa with Five Bedrooms with maids room available for sale i.. The Property 3 Bedroom and 3 bathroom Townhouse in Al Hamra VillageThis property offers 2,173 square.. 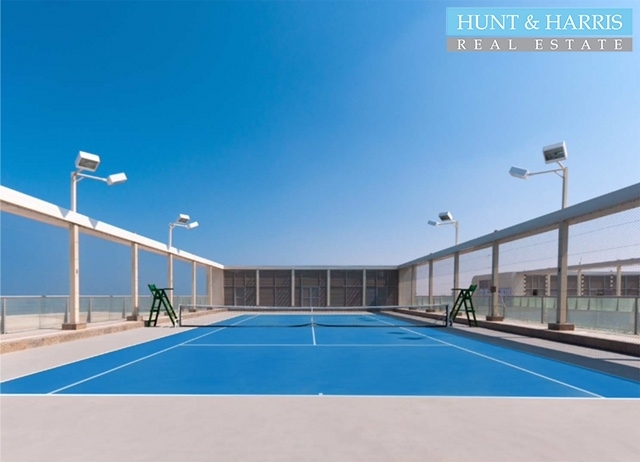 The PropertyThis bright Marina 2 bedroom apartment is located in the Al Hamra Village Resort Complex.. The PropertyThis world class 5 bedroom Bermuda villa is located directly on the private beach in Min.. The Property Hunt & Harris Real Estate are pleased to offer this stunning 4 bedroom TA villa in the .. The PropertyHunt & Harris Real Estate are pleased to offer this dazzling three bedroom two Bathroom .. The Property This newÂ 2 bedroom is situated in the brand new Pacific Development on the Marjan is.. 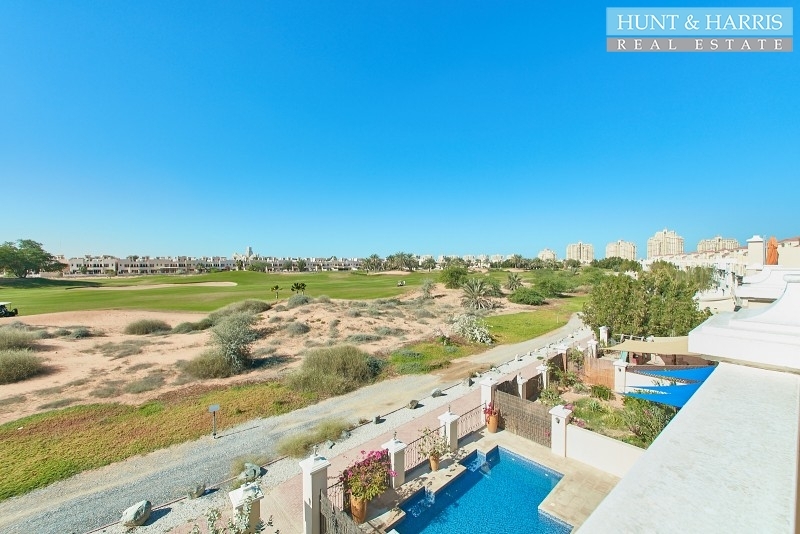 The PropertyHunt & Harris Real Estate are pleased to offer this stunning 1 bedroom apartment in the ..
From all over Ras Al Khaimah, experience the country's most desirable properties. Explore some of our handpicked favourites to begin your journey.